HOPE FASTER is an organization and an annual event...each dedicated to raising awareness and funds to fight childhood cancer, the #1 disease killer of our children. HOPE FASTER 2018 will be Wednesday, August 22nd at the Evergreen Sportsplex in Leesburg, VA. Our registration, sponsorship and donation system is active. Select the appropriate tab above and join us. 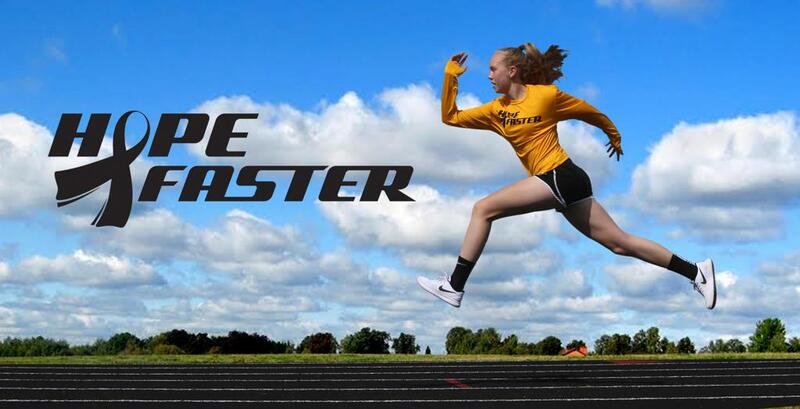 HOPE FASTER is a one-of-a-kind charity focused speed and agility workout led by our professional coaching partners at The Sport and Speed Institute. Kids 6-18 years of age run through a fun and inspiring workout to improve speed and agility, regardless of their sport or fitness level. HOPE FASTER gives them an opportunity to push themselves, enjoy the fun of exercise and competition and raise funds to combat childhood cancer. HOPE FASTER is free to participants but a minimum donation of $20 per athlete is appreciated, and each athlete or team can easily create a custom fundraising page and raise more funds for this cause. 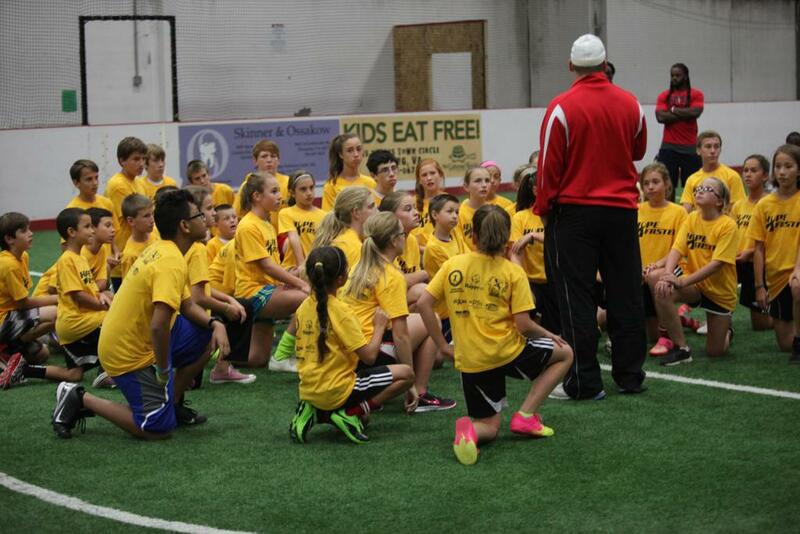 Last year's HOPE FASTER was held August 30th at the Evergreen Sportsplex . 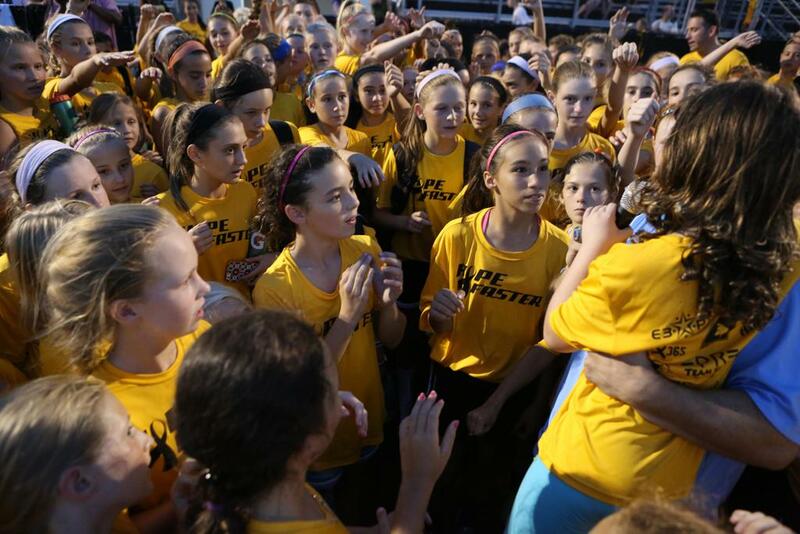 With the support of FC Virginia, Loudoun Soccer Club, The River Dogs and many other youth sports groups we raised over $20,000. Our target this year is $30,000. HOPE FASTER is an arm of AWOCCF, a 501(c)3 organization. 100% of proceeds will go directly to childhood cancer research. All donations are tax-deductible under current IRS rules and regulations regarding deductions to the fullest extent of the law. IRS Tax ID# 27-0811733. Throughout the year we support many athletes that wish to dedicate a race, game or event to help us fight childhood cancer (see our "Supported Rally's"). We provide web site support with a fundraising platform and the assurance that 100% of proceeds will go directly to childhood cancer research, made possible through a special relationship with The Truth 365 and Arms Wide Open Childhood Cancer Foundation (AWOCCF), who generously cover our very limited overhead. HOPE FASTER’s mission is to raise awareness and funds for pediatric cancer research by providing a fundraising platform for children to directly assist their peers fighting pediatric cancer. ©2019 HOPE FASTER / SportsEngine. All Rights Reserved.